Don’t live where it snows? That’s okay! 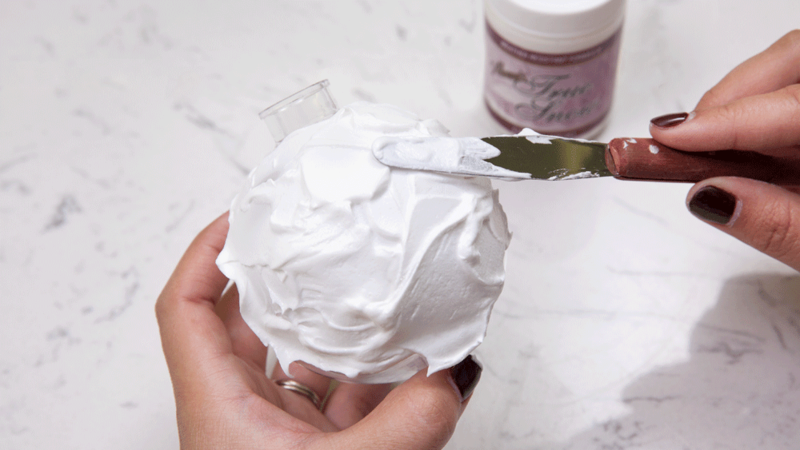 You can create your own snow day, while staying warm and dry, with this fun DIY project. 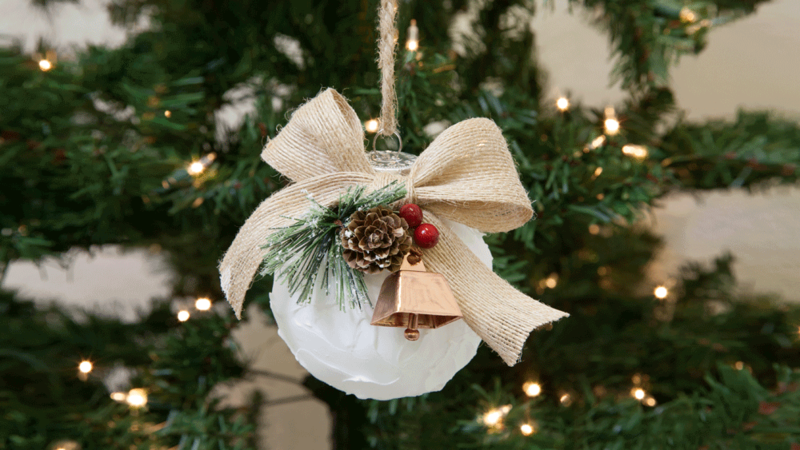 Grab the kids because they will have tons of fun making their own Snowball Ornaments. 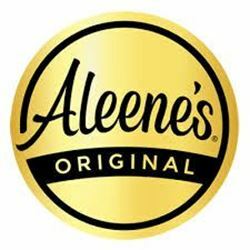 Aleene’s True Snow makes it easy to enjoy winter time from the comfort of your home. 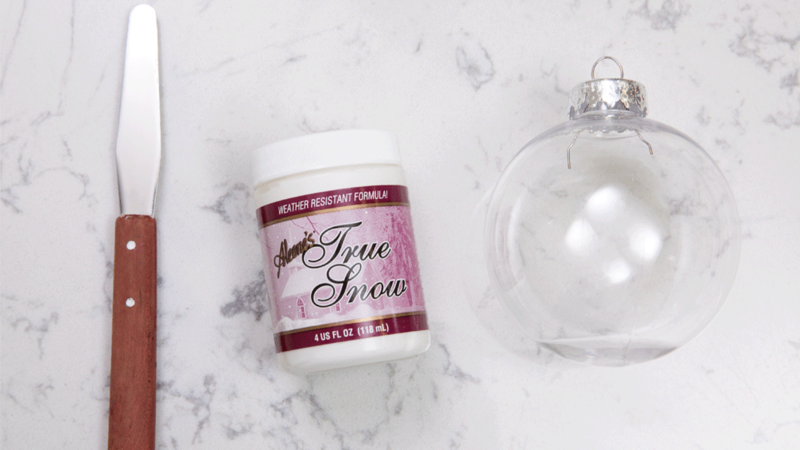 First, take the spatula and the Aleene’s True Snow, and start spreading it on the ornament. Be sure to cover the ornament entirely. It doesn’t have to be completely smooth. Leaving the strokes will give it more texture and make it look more real. Once it’s covered in snow, let it dry for 24 hours. 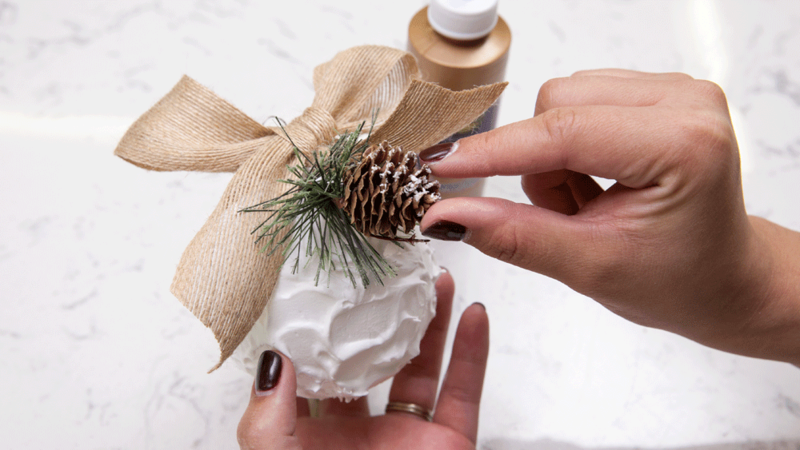 Some additional pieces you can glue to the ornament are red berries and a mini bell. These make the ornament look really festive and pretty. 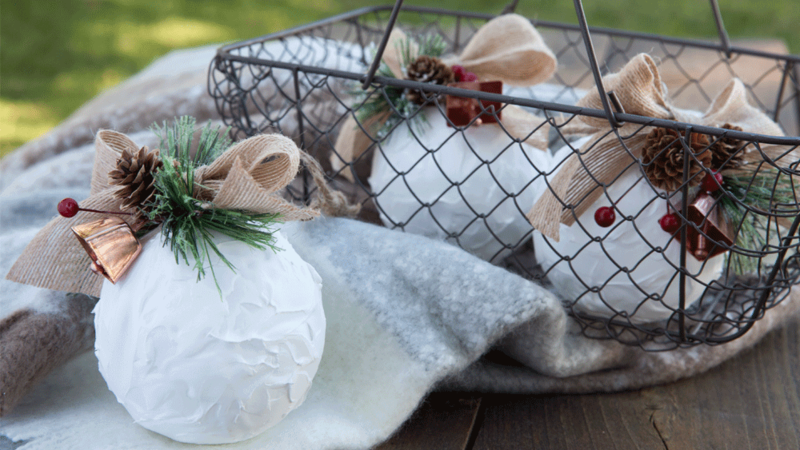 This snow ornament is sure to catch everyone’s attention and have them wanting to make their own. You can also use the true snow and put it on your tree, making it look like it came from right outside. Remember, ornaments don’t always have to be hung. 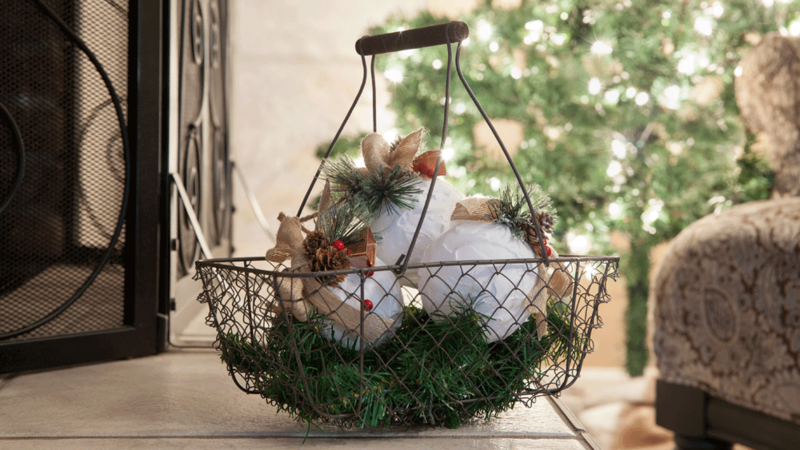 Place these in a basket and set as a center piece.